Penny is an affectionate, active, and respectful 13-year-old girl who is in good health. 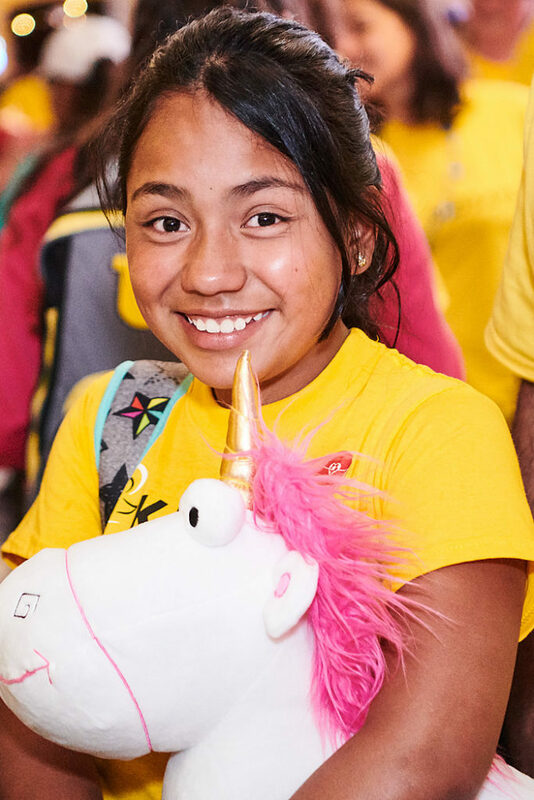 Penny enjoys taking workshops for dance, theatre, and sports in order to learn new skills, and she is a hardworking student because she likes learning new things! She also loves playing soccer, cooking, engaging in arts and crafts (recently, she’s been loving weaving lanyards), roller skating, swimming and singing whenever she has free time. Penny dreams of going to a university and studying to eventually become a police officer so that she can help others. She also hopes to find a family that will give her joy, care, and love.